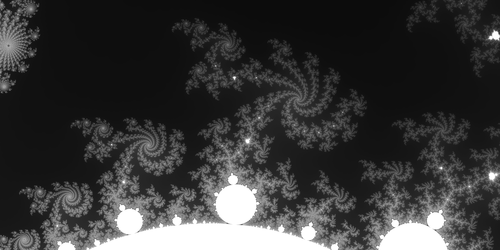 And yes, if there was ever any doubt, I’ll probably be writing a volume 2 of the fractal book, but I promise I’ll finish Surreality first. “Pi Day 5 Day Sale” Starts Tomorrow! Tomorrow is Pi day, celebrating the number (and the tasty baked good). 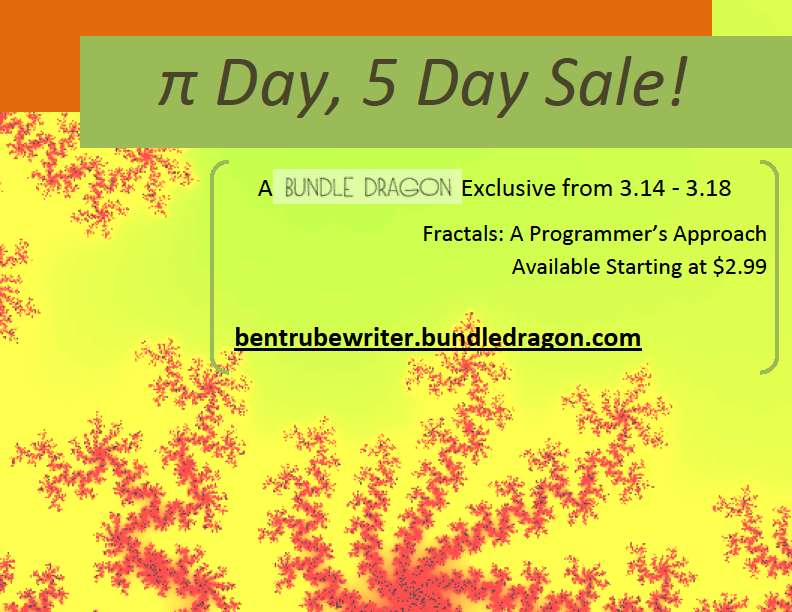 It’s a day to celebrate all things mathematical, so in that tradition I’m offering a 40% discount on the Fractals: A Programmer’s Approach bundle. This sale is exclusively on Bundle Dragon, and includes content you can’t get anywhere else. 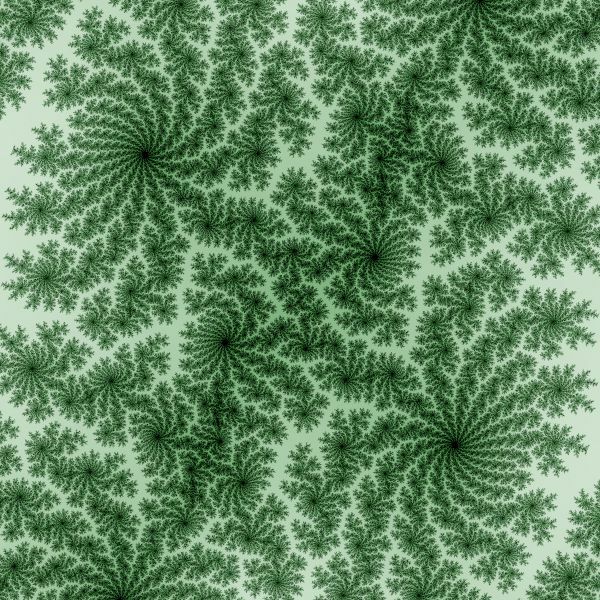 For $2.99 you get Fractals: A Programmer’s Approach in Kindle, Nook and PDF formats (all DRM free), plus a high resolution gallery of 125 pictures from the book. For just a dollar more you get the popular eBooklet Fractals You Can Draw, plus another gallery of 125 pictures not available anywhere else, and nearly an hour of fractal video exclusive to Bundle Dragon. 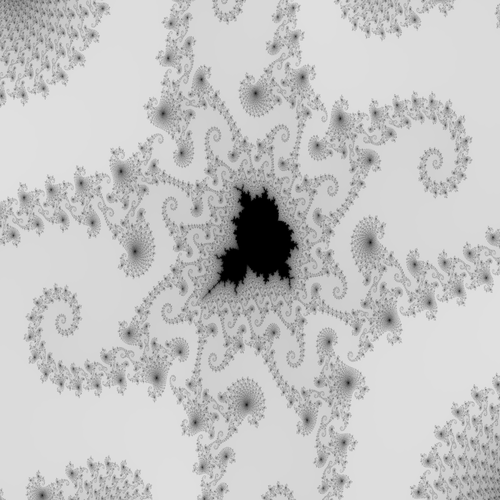 That’s two books, 250 pictures, and dozens of fractal videos for just $3.99! But don’t delay, this sale only lasts until Tuesday 3/18*. Visit bentrubewriter.bundledragon.com for details. *3.18 the first few digits of one of the early approximations of Pi, 7/22. 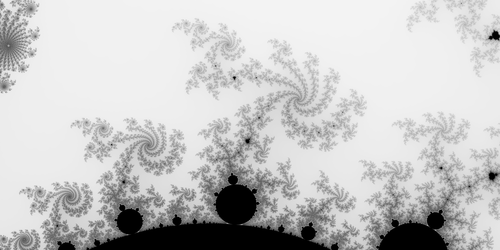 For today’s post I thought I’d take you through some of my “creative process” for playing with L-Systems, fractals created using an algorithmic grammar. 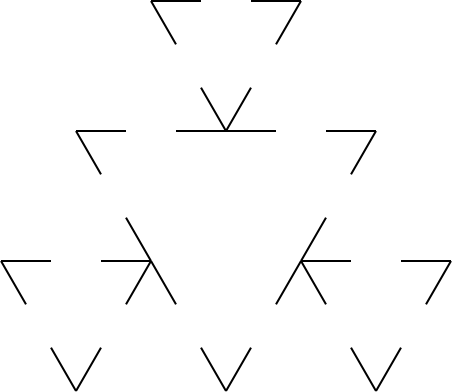 The Sierpinski Gasket, one of the most persistent recurring fractals with untold methods for drawing it. 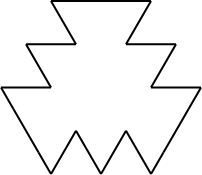 But what if I didn’t start with a triangle? What if I started with a square? Okay, that’s pretty good, but what if we skewed our initial replacement shape? Now what do we get? 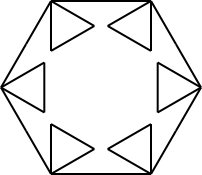 Similar to our originals, but with less internal lines. 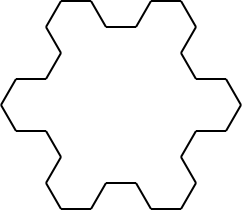 And a hex-bump creates a non-overlapping curve. 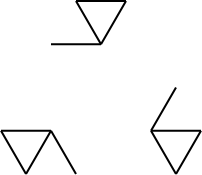 All of these shapes were created from variations on a five-line motif. Hopefully you can see from this post how tiny variations in method can create huge changes in result. 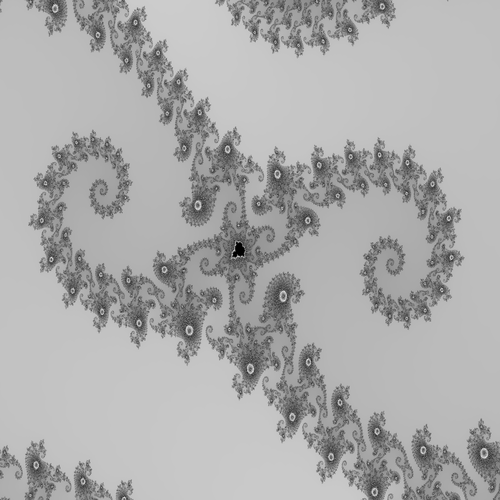 Have a happy fractal friday! 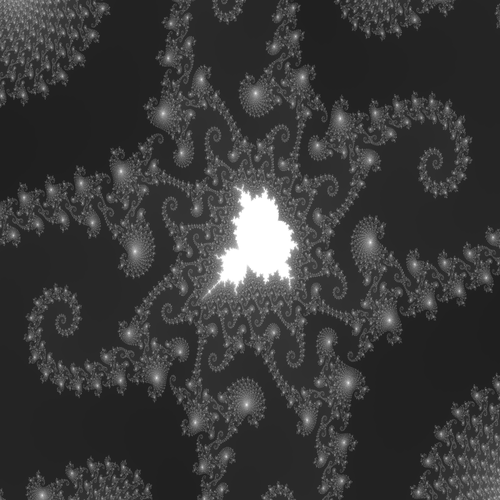 *All images were created using L-System 6 from Chapter 4 of Fractals: A Programmer’s Approach available on Amazon. Download a docx file containing all of the XML data for these images here. Hi-res versions of the above images are available by clicking on each image. 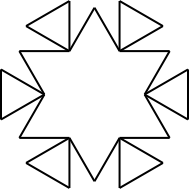 Like cool fractal designs, maybe some you can color? Then check out my latest Adult Coloring Book: Fractals available on Amazon. 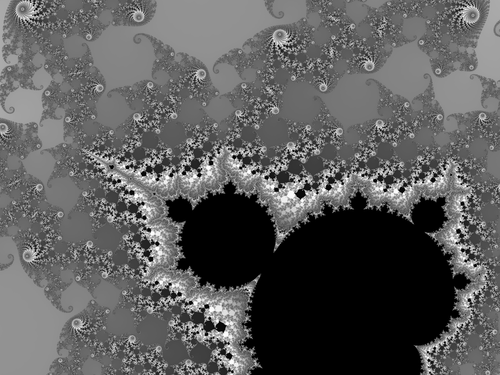 The inverted grayscales are the ones with white Mandelbrot sets.